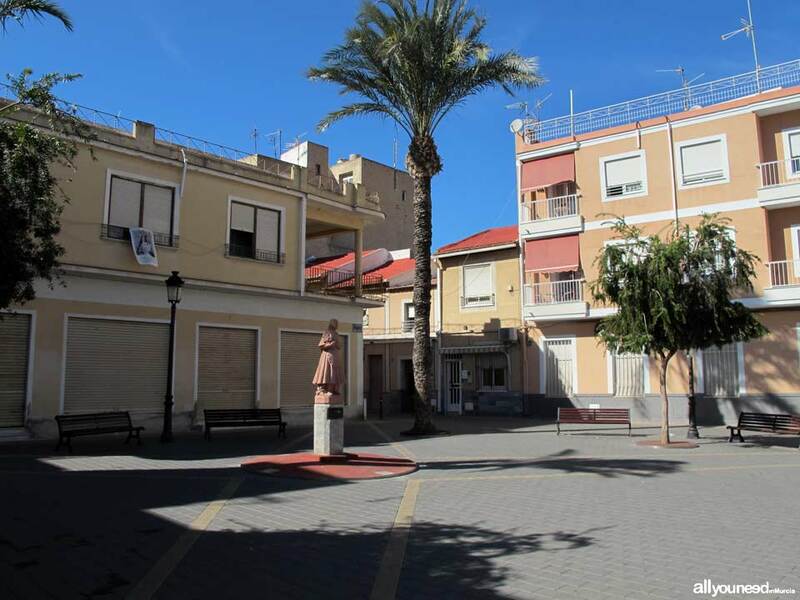 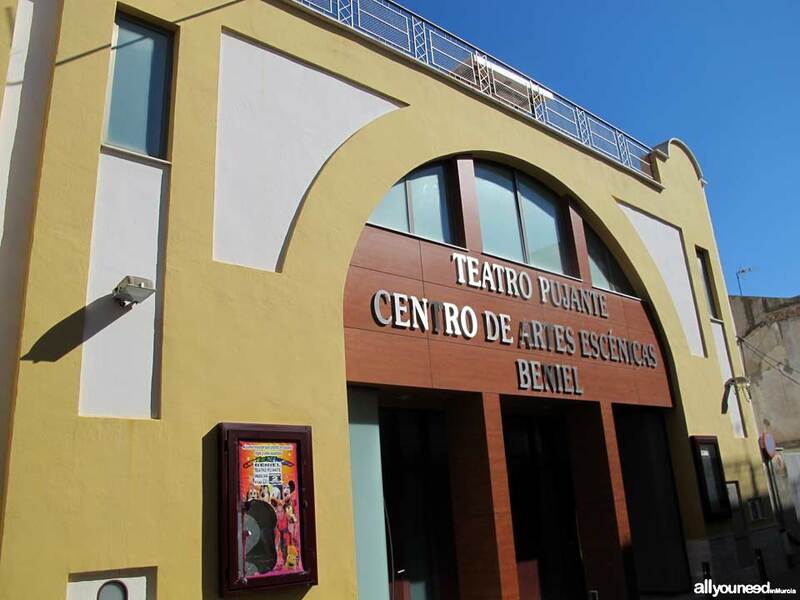 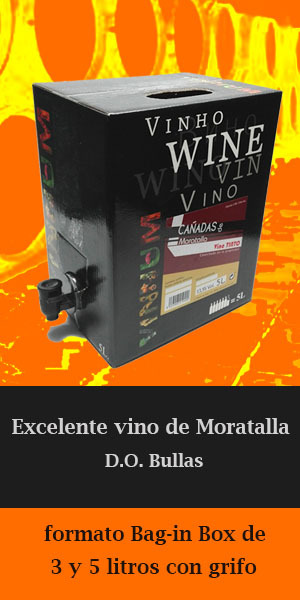 Beniel is a municipality in the very heart of the Murcian orchard, right next to the Alicante-Murcia border. 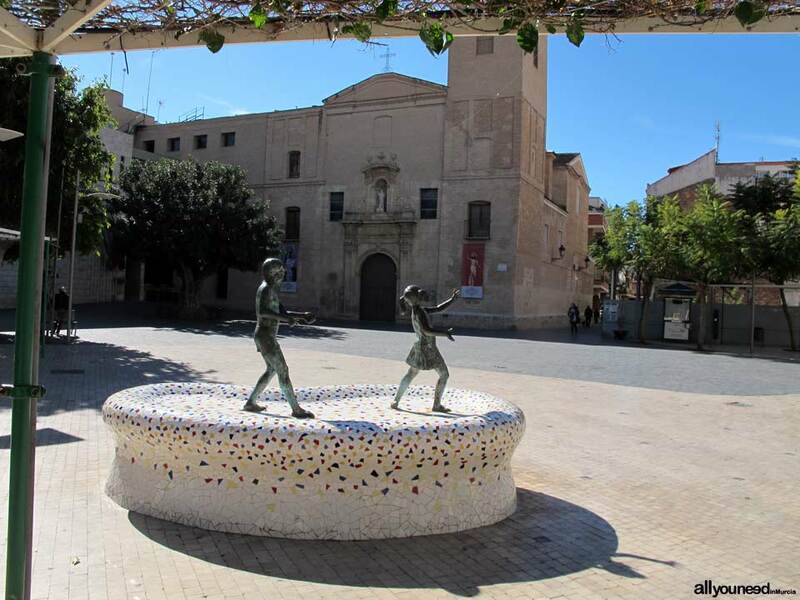 The Segura river has historically flooded this lovely town, thus erasing any historical trace in it. 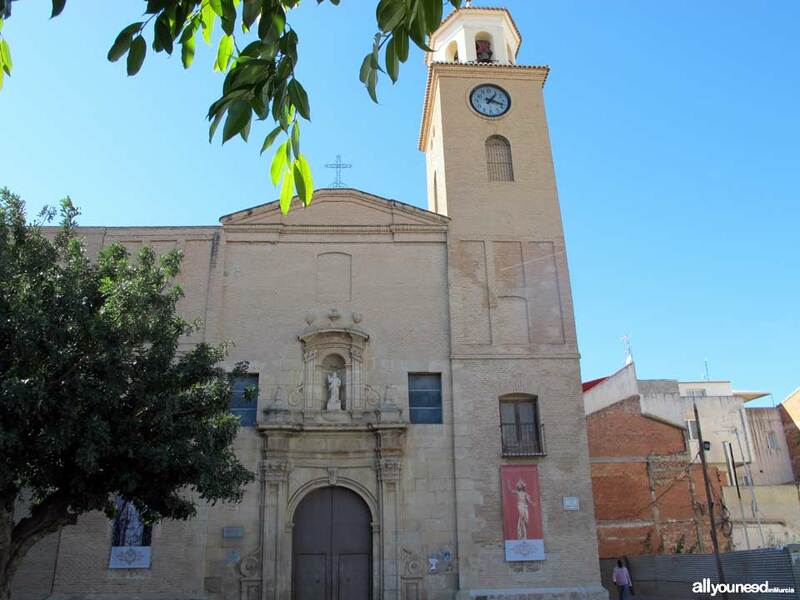 In Plaza de Ramón y Cajal, square right next to the City Hall, stands the 18th-century Baroque Church of San Bartolomé. 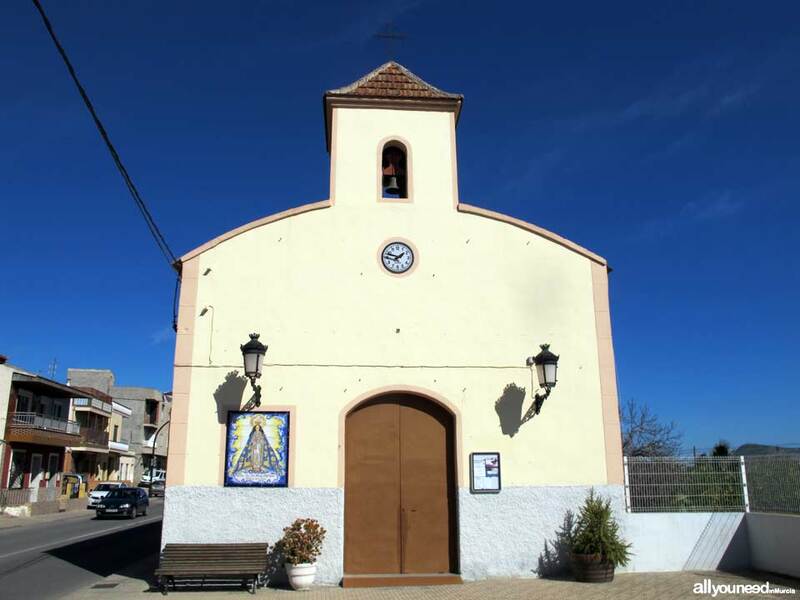 If you drive into this municipality from Alicante you will come across the famous “Mojones del Reino”, a group of pyramid-shaped monoliths used in 1320 to mark the border between the kingdoms of Aragon and Castile. 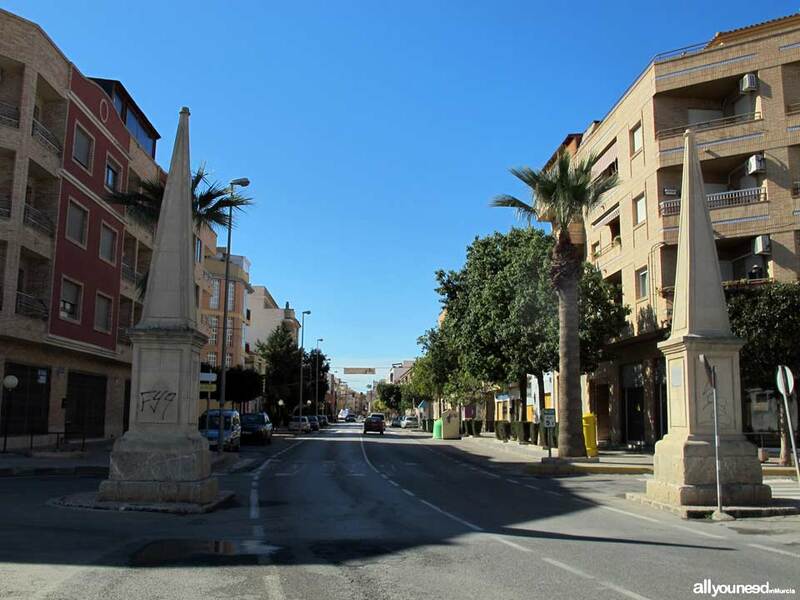 The monoliths now marks the border between the regions of Murcia and Valencia.